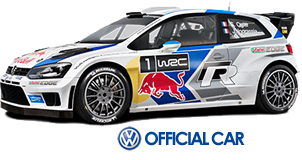 Great expectations for the Italian round of the WRC. The Rally Italy Sardinia, organized by the Automobile Club of Italy, provides seventeen special stages - 372 km timed in total - divided into three stages. Thanks to the agreement signed with the Rally Italy Sardinia, from Thursday the 5th to Sunday 8th of June, Mirtò will be in Alghero (SS), in the Rally Village Mirtoshop, which will be open to all visitors during the event. It will be only an anticipation of the big summer event promoted by the Pro Loco Telti tourism association and sponsored by the local Council of Telti, works very hard. Many items exposed will capture the audience attention, as the Kosmosfera, which will give hospitality to visitors and operators, who will be experiencing the best of Sardinian gastronomy specially made by superfine cooks. But what is Mirtò Sardinia - Mirto in festival? It´s a festival dedicated to the typical plant of Gallura, the mirto. A small purple berry, which gives brilliant insights to island producers. An event where producers and passionate consumers of everything that can be made with the precious berry, have the chance to join their passion. Manufacturers will be present from different countries (Greece, Corsica and Portugal), as well as a large number of National and Sardinian companies for which the meeting is a good reason to compare them. They are entrepreneurs engaged in the production of spirits, beauty creams, food products or floral. A showcase of quality, enriched by elements linked to the tradition of Gallura. Starting from the civilization of Stazzi (the old farms in Gallura able to represent the core of the local economy in the past), to the typical events of rural life (from sowing to harvest wheat...), to the traditional music and dance (one time the only source of entertainment for the people in Stazzo). There will be also concerts and local cuisine. 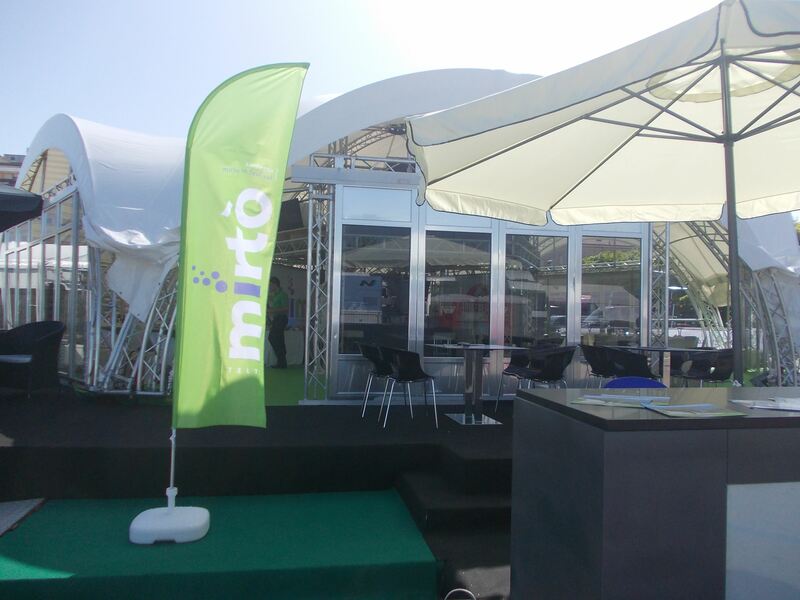 The Pro Loco and the Local Administration of Telti give a lot importance on Mirtò, considered an excellent vehicle for promoting trade and tourism. Mirtò is a rare example of independent planning, based only on the entrepreneurial strength of organizers and entrepreneurs. Alghero host the most important motoring event in Italy, affecting/ attracting an important number of fans, curious and media; the arrival of the great champions onboard of the WRC, it will be very good reason to announce to a wide audience also Mirtò and its secrets.